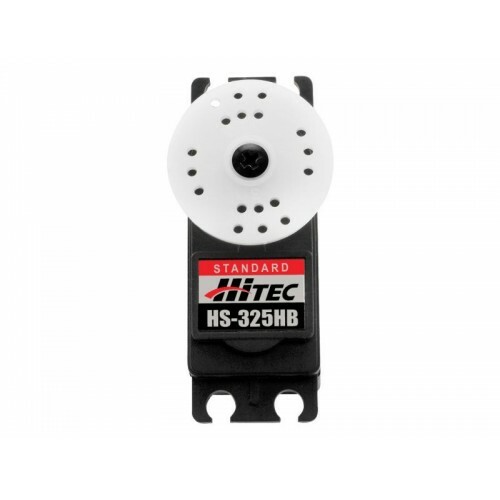 The Hitec HS-325HB Standard Heavy Duty Servo features a ball bearing output shaft for long life and positive centering. Hitec’s HS-325HB is offered with Karbonite™ gears, that after hundreds of thousands of cycles won’t show any signs of wear. The HS-325HB is a great choice for Sport pilots all over the World!